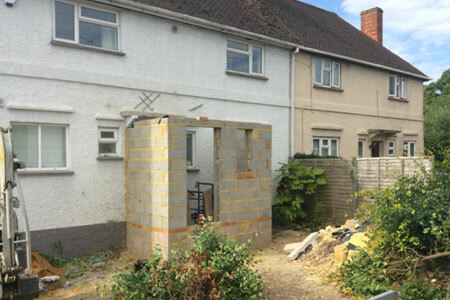 Extension builders, alterations, renovations in Marlow, Maidenhead, High Wycombe. 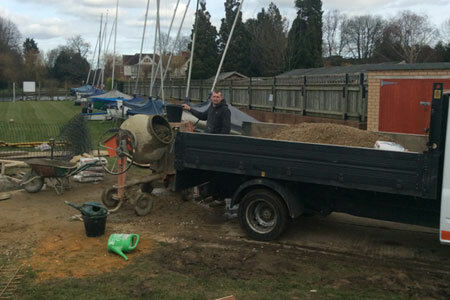 We welcome all enquiries for all types of building work in the private, commercial, industrial and agricultural industries in Marlow and surrounding areas including High Wycombe, Maidenhead, Slough, Aylesbury and Henley on Thames. 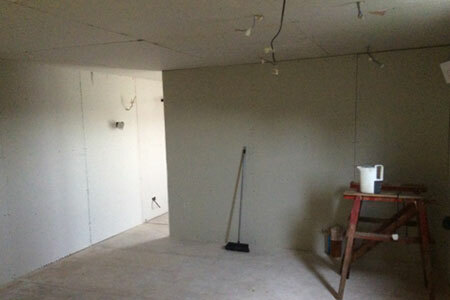 Our expert team at FGD Services (Southern) Limited can build whatever you need! 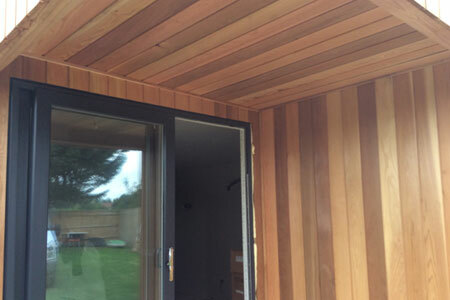 All of our work is built with outstanding specifications and completed with a fantastic finish. We only use the highest quality materials and we will handle everything for you from your first thoughts at planning stage through to the little finishing touches, to make sure you are 100% happy. After the initial site visit, our team will dismantle and dispose of any unwanted buildings or structures to make way for the site to be professionally cleared and levelled ready for the new building to be erected. Because we are specialists in groundwork, you can rest assured that the site will be prepared thoroughly, using our own tradesmen and our own machinery. Our experienced team are here to help and advise you on anything you desire from helping to design the structure that you want through to choosing from a myriad of materials, styles and colours and then planning the time frame and obviously the budget, we can do everything without having to rely on companies outside. We are fully insured, all of our work is guaranteed and we offer FREE site visits along with FREE no obligation quotations, so call the experts today at FGD Services (Southern) Limited on either 01628 659060 or 01494 809345, we are waiting for your call!